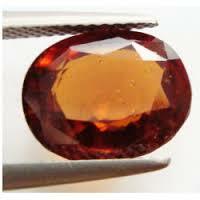 Oldest & Most Trusted Jyotish Quality Hessonite Gemstone Seller in India! "Kindly compare and buy only Govt. Certified (IGI-GTL) or world repute labs (Like GIA, IGI, GRS, AGS, GII, Etc.) certified Hessonites only. 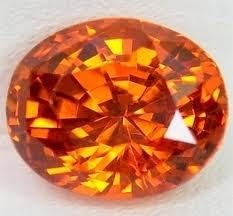 Because only these labs (Not the private or affiliated labs opened nowadays) have the latest and the most advanced equipments to test these Hessonites for the various treatments that are being done on them to enhance its color and clarity to dupe and cheat people"
:- Medium (with some inclusions)/Dull /Orangish /Brownish in color. :- Almost Transparent/clean bright Orangish/brownish in color . 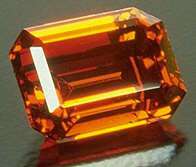 :- Absolutely Transparent / very bright Orangish Brownish color brilliance. Natural, Non-Treated, Astrologically Approved, Certified Hessonites for potentiating the positive energies of planet Rahu in one's life..
Also known as Gomed It is used to enhance the powers of the planet Rahu. 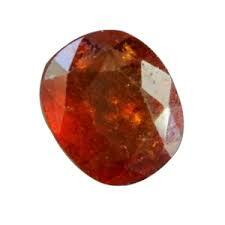 Hessonite stone gives benefic results for people in politics, public relations, event managers, individuals in commission trade etc. It blesses with power, influence, wealth and success. remove poverty & gives the wearer health,wealth,prosperity & fame. Its primary sources are Sri-Lanka, India and Africa. 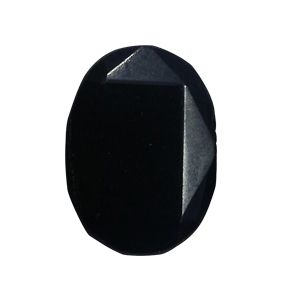 Genuine Gemstones with certification from international standard govt. labs only . Astrologically approved (Jyotish standard) energized & purified gems with vedic mantras & rituals for best results. Accurate Gemstone consultation from genuine Vedic Astrologer. Only govt. labs/world standard labs certification. We have specialized & experienced artisans (karigars) for setting these gemstones according to vedic wearing instructions. We provide certification from labs having complete world standard equipments to test all the treatments and enhancements coming in gems nowadays. We provide most reasonable & genuine prices of astro-jyotish quality gems across the globe. We have huge collection of certified, authentic & genuine jyotish gemstones. We also provide special facility of energizing (Abhimantrit) the gemstone according to personalized Gotra & Rashi through vedic mantras. We provide complete genuine vedic instructions for wearing gemstone. 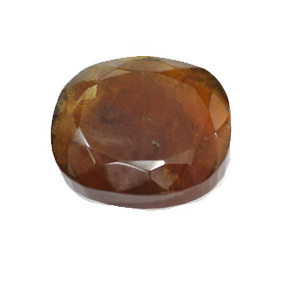 Hessonite gems represents the planet Rahu & people with positive Rahu position in weak houses should wear Hessonite Gems for enhancing planet's benefic blessings. 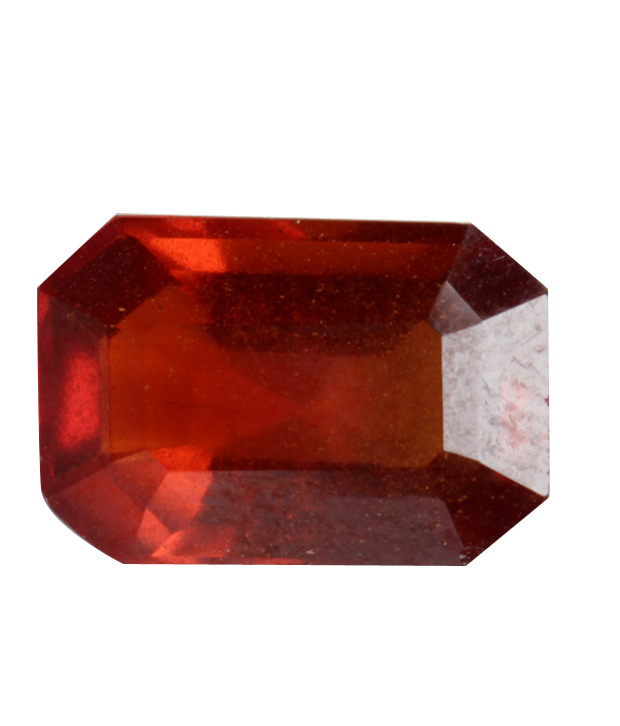 The genuine jyotish Hessonite Gemstone removes fear complexes and blesses the individual with self -confidence and the courage to take over anything. 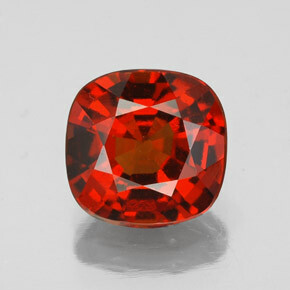 The individual who wears a Hessonite (Gomedh) ring or pendant get the capacity to take on life " Head On ". 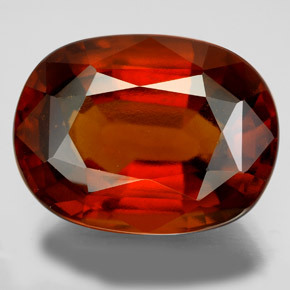 The hessonite stone being ruled by the substantial planet Rahu that has intense powers to antidote several serious diseases. 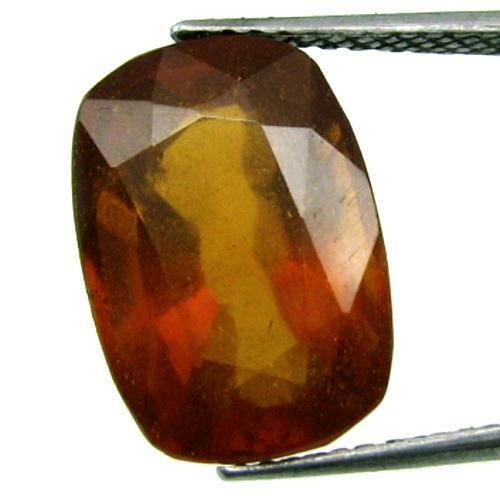 Wearing hessonite gemstone will guard an individual against serious diseases such as liver diseases, hemorrhage problems, eyesight problem, evil spirits, worst fears, genital problems etc. 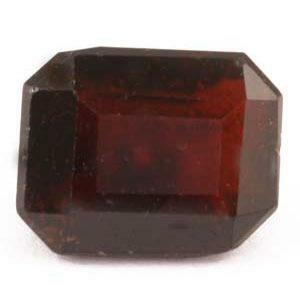 if a person suffers from the lack of confidence or find it difficult to express his emotions should go for the hessonite. The ideal finger to wear Hessonite or Gomed is middle finger. 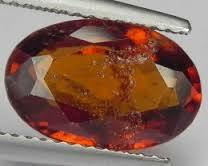 Hessonite gems should be set in silver made rings/pendants to enhance the positive energies of planet Rahu in one's life. Click here to View our "Purifying and Energizing of Hessonite (Gomed) by Vedic Rituals (Gomed Ratna) at Pure Vedic Gems"
Wednesday to Monday 12:30 PM to 8:00 PM (Tuesday Closed). Information submitted by the buyer will be used solely for the purpose of completing the transaction, delivering the product and addressing any customer service issues.Your data, inclusive of your name, address, phone numbers, and credit card details will not be shared with any third party clients. Your data can only be given in case of certain conditions arising when required by government agencies or by a court of law.